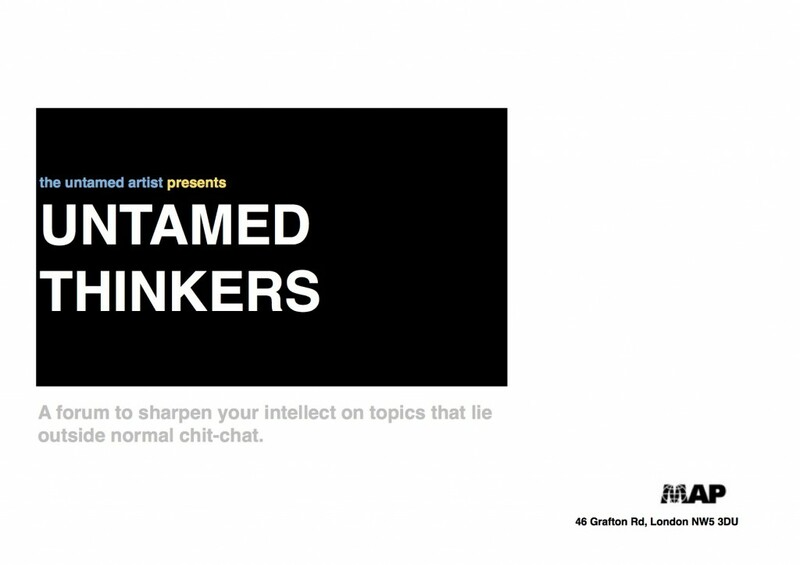 Come along and sharpen your intellect on concepts that lie outside of general chit-chat. Hosted by LaToyah Gill (The Untamed Artist), the forum will comprise of presentations and discussions which focus on academic, theoretical and speculative topics. The relaxed cafe atmosphere presents the ideal setting for first-time speakers and the less confident to practice debating amongst like-minded friends. Discussions will be conducted openly and freely, devoid of dogmatism. Guests are invited/encouraged to bring materials (essays, literature, papers, poetry etc) to share and aid the discussions.